Come to Le Poisson Rouge to celebrate the creation of The New York Opera Alliance, which we had a small part in helping create! We will be showing a sneak preview of our first video podcast (coming soon) too! It’s only $10 This Sunday! 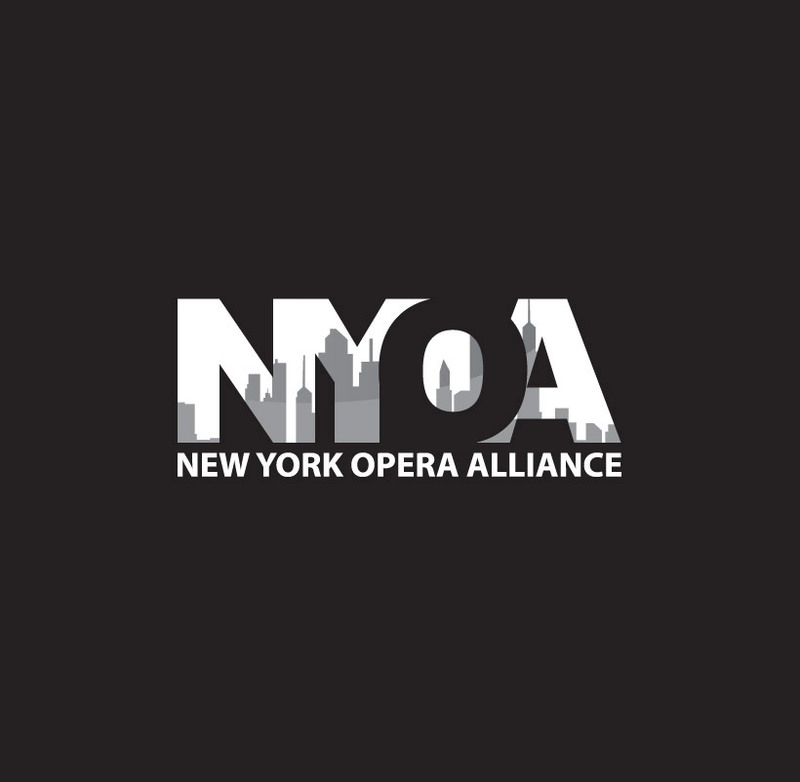 And you will see New York’s very own opera companies showcasing their work! Please come and support.